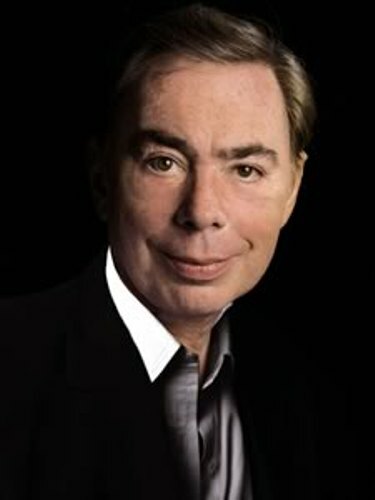 Facts about Andrew Lloyd Webber talk about the famous English impresario of musical theater and composer. He was born on 22 March 1948 in Kensington, London. His parents were musicians. 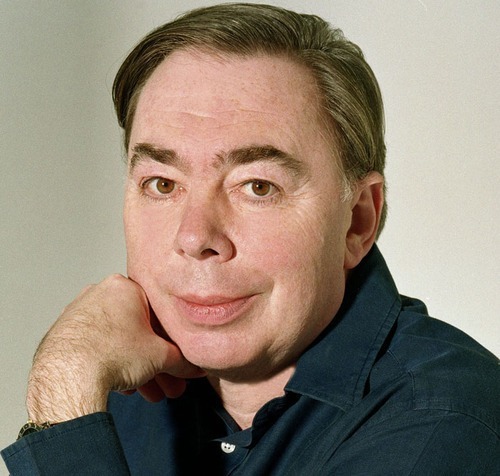 His father was a composer and an organist, William Lloyd Webber. His mother was a violinist and pianist, Jean Hermione. He was the elder son in the family. Julian Lloyd Webber is his younger brother who works as a solo cellist. His musical composition is famous in the world. There is no need to wonder that it has been used for decades in Broadway and West End. Do you know that Webber has formed a set of variations, a Latin Requiem Mass, a song cycle, 2 film scores, and 13 musicals? Webber is an honorable composer. You see his name in an inductee in Songwriter’s Hall of Fame. You can also see his star on Hollywood Walk of Fame. In 1992, Webber must be proud because he was knighted. Due to his impressive contribution to the musical world, he earned a lot of awards such as a Golden Globe Award, 7 Tony Awards, 14 Ivor Novello Awards, 3 Grammy Awards, the Kennedy Center Honors and an Academy Award. If you are interested to listen to his famous songs, you can check out “Don’t Cry for Me, Argentina”, “I Don’t Know How to Love Him”, “The Music of the Night”, “Any Dream Will Do” and “Memory”. Get facts about Amy Lee here. Webber has his own company. He calls it the Really Useful Group. Do you know that it is included as one of the biggest theatre operators in London? Arts Educational Schools London is one of the famous performing art schools. The location of this school is in Chiswick, West London. Do you know the president of this school? 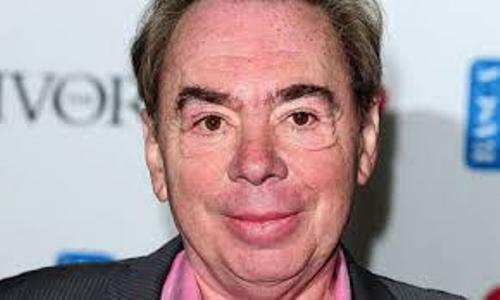 He was Lloyd Webber. Find out another famous composer in Amy Beach facts. There is no need to wonder that Webber was very interested in music at the young age because he was raised by musical family. At the age of nine, he was able to create a suite of 6 pieces. Viola was Webber’s aunt who influenced his career a lot. She often took him to watch the world of theater because his aunt was an actress. Later, Webber owned some West End theaters. 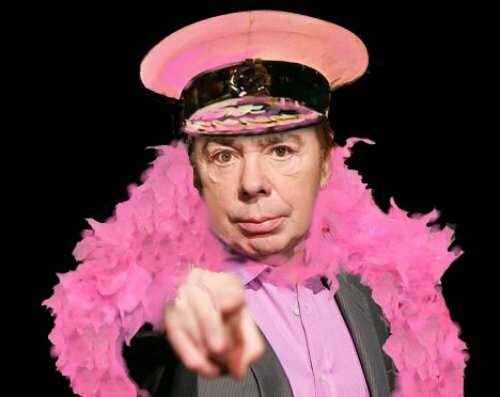 Are you interested reading facts about Facts about Andrew Lloyd Webber?